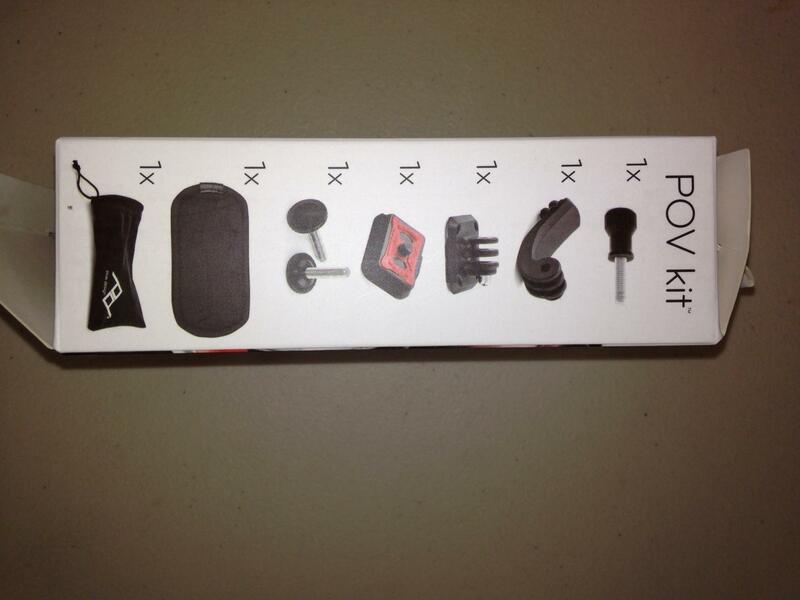 POV Kit for Capture turns Capture® into a mount for any GoPro® or point-and-shoot camera, enabling you to take POV video in ways you never imagined. Now any backpack strap, belt or strap-like object can be used as mount for taking amazing POV footage. Works with all versions of Capture: POV Kit works best with Capture v2 and CapturePRO, but can also be used with original Capture units. 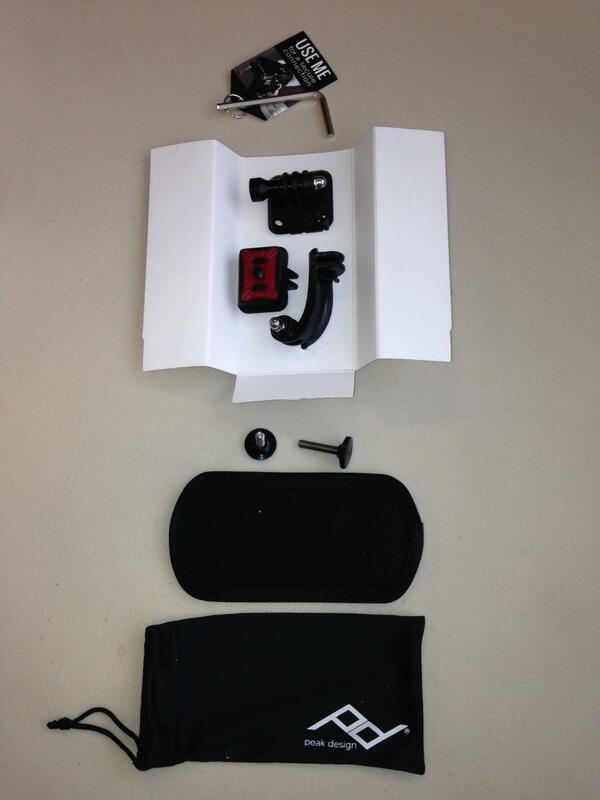 Includes GoPro J-Arm: Allows for mounting any GoPro® Hero camera. Includes point-and-shoot adapter: Take POV video using your point-and-shoot, or carry your point-and-shoot more comfortably with Capture.